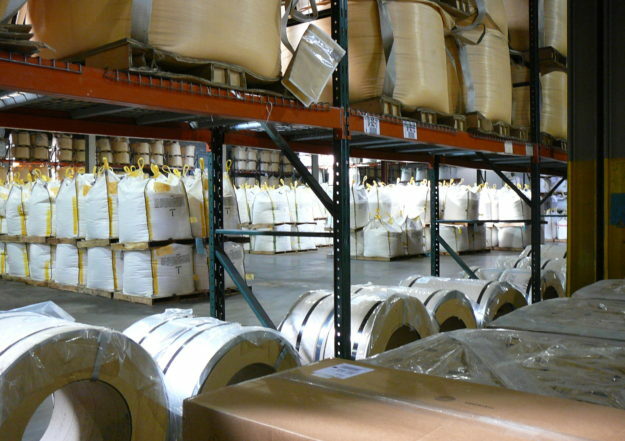 ANEX facilities are well-organized clean and secure. Call 724-925-3121 to arrange a facility tour! Relying on ANEX facilities minimizes the need for advanced planning and projecting for space requirements. ANEX clients benefit from the versatility of shared resources and the flexibility of variable cost based on usage. As a third-party warehousing provider, ANEX facilities offer a logistics alternative which reduce your capital expenditure risk and increase your return on investment. ANEX offers a low-risk, competitive advantage in an increasingly fluctuating economy. Think of ANEX’ operations as a versatile, scalable and realistic solution in times of uncertainty. © 2016 ANEX Warehouse & Distribution. All rights reserved.